Welcome Investors!! 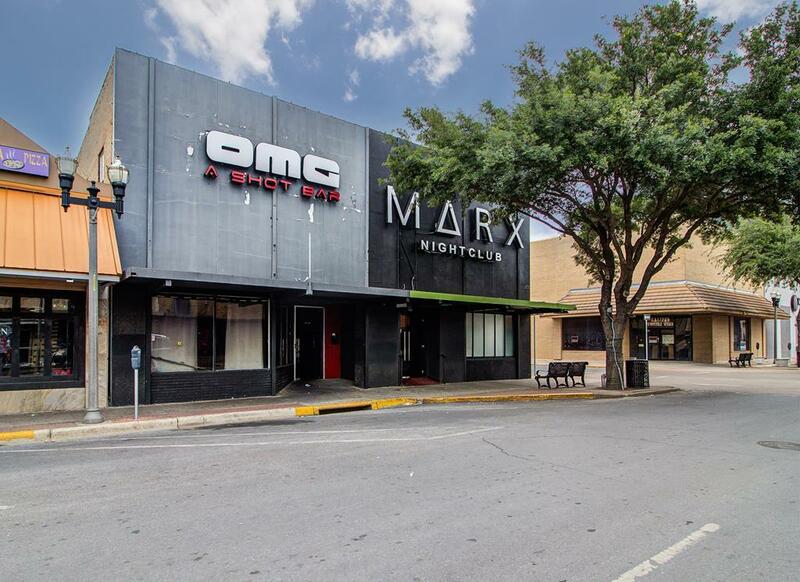 Great opportunity to invest at this property located at the McAllen Entertainment District. 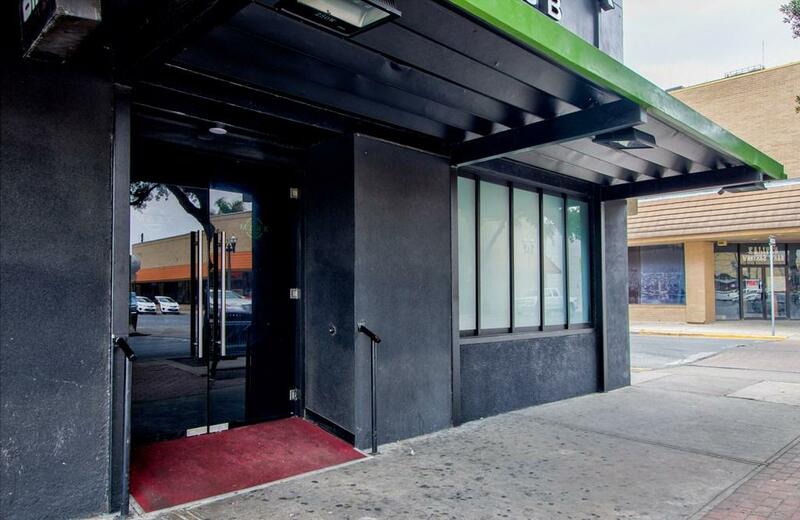 Two-story building completely remodeled for Club/Bar with new granite countertops, new plumbing and electrical, new paint, new A/C systems, grease traps, oven hood and gas line for kitchen area and much more! !Excellent location. 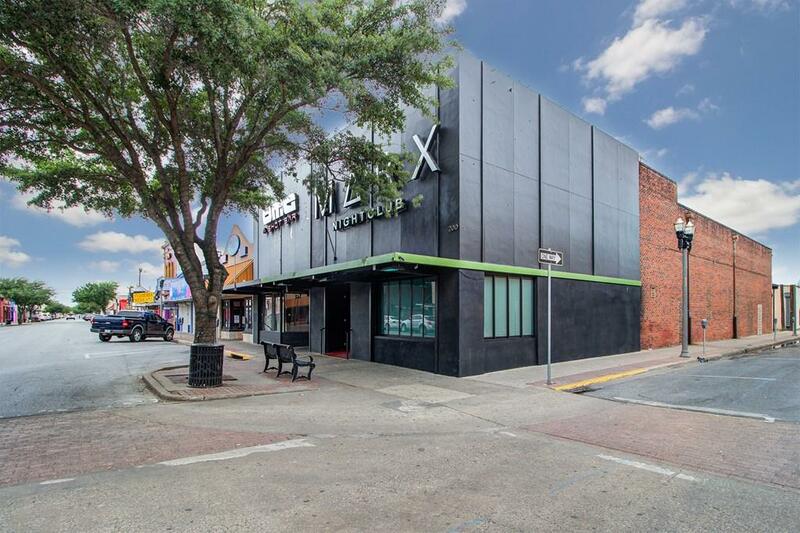 Great Investment opportunity, surrounded by restaurants and clubs. 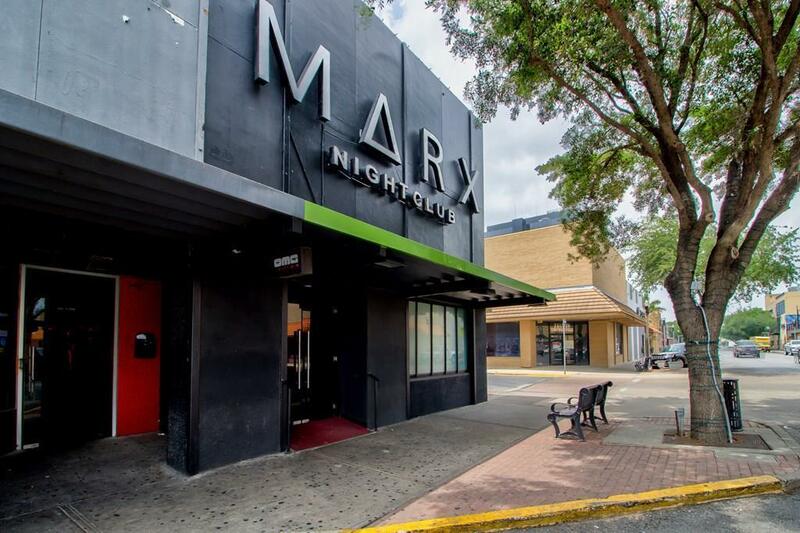 Business is currently leased and operating. Very High Traffic Area. Turn-key business. Call us for an appointment.